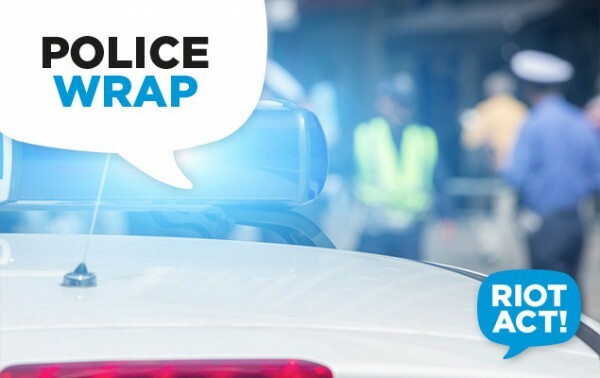 A 23-year-old man will face the ACT Magistrates Court today (28 November), charged with aggravated robbery after two males robbed a liquor store at knifepoint last night. Around 7:45 pm, police attended a liquor store in Holt following a report a 23-year-old and a minor stole a carton of alcohol. When the store owner stopped one of the males from exiting the store, the other male allegedly threatened him with a knife. The two males then left the store with the alcohol. Police located both males at a nearby residence two hours later. The 23-year-old man has been charged with aggravated robbery and police will oppose bail. The other male will be summonsed to the ACT Children’s Court at a later date.